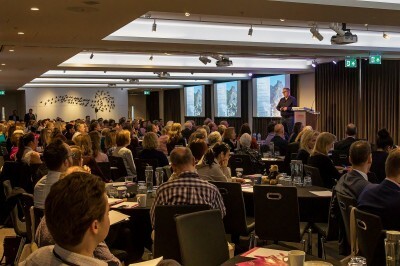 Gemmologists from around the world will gather in London to attend the annual Gem-A Conference. The Conference boasts an incredible line-up of speakers including expert gemmologists from every area of the field. It is a must-attend Conference for anyone interested in gemmology.